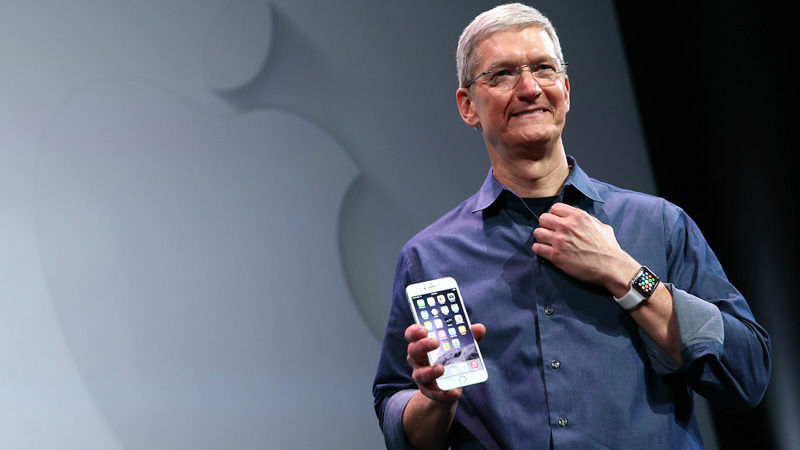 On Thursday, in an essay for Bloomberg Businessweek, Apple CEO Tim Cook publicly confirmed that he is gay. The revelation makes him the first and only openly gay CEO at a Fortune 500 company. In the article, he wrote "I'm proud to be gay, and I consider being gay among the greatest gifts God has given me." Forum discusses Cook's announcement and its significance.